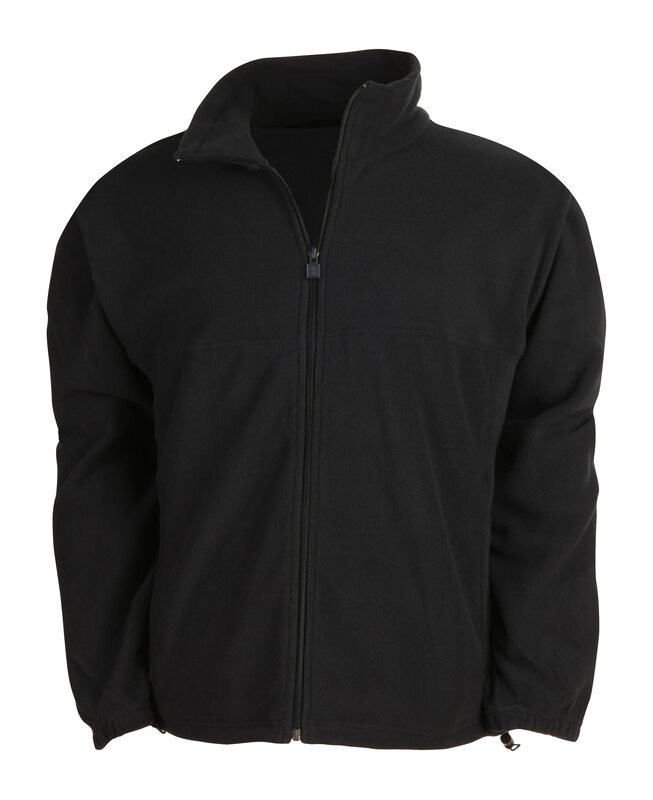 100% polyester fiber 250g m2 Northland® Micro Fleece. 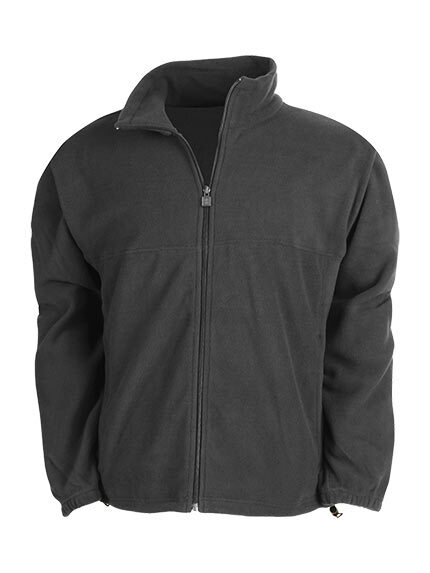 • 2 hand warmer zippered pockets. • Adjustable elastic cord waistband.